Learning how to learn: education for life! 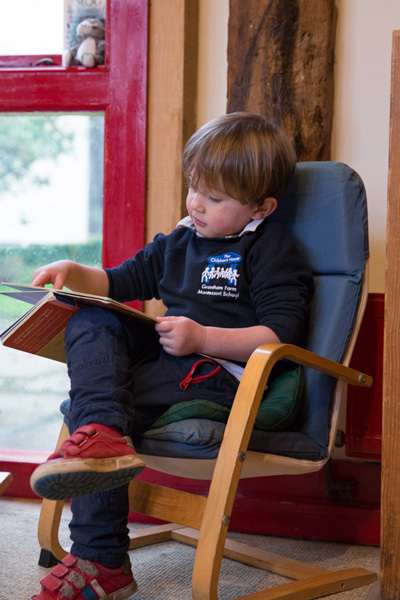 Here at Grantham Farm Montessori School & the Children’s House nursery we believe all children can develop a love of learning that will benefit them for the rest of their lives. 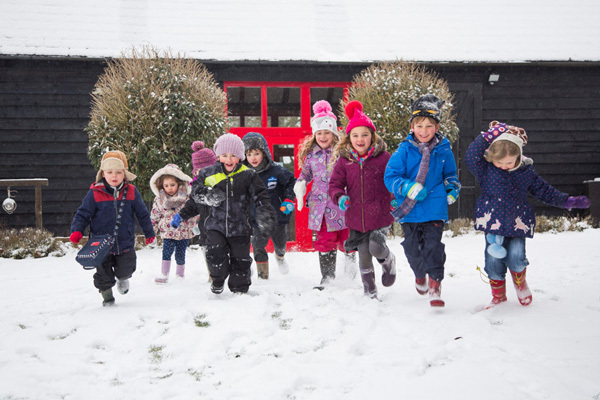 As an authentic, accredited Montessori school, we offer beautiful, peaceful classrooms in our 16th century barn. 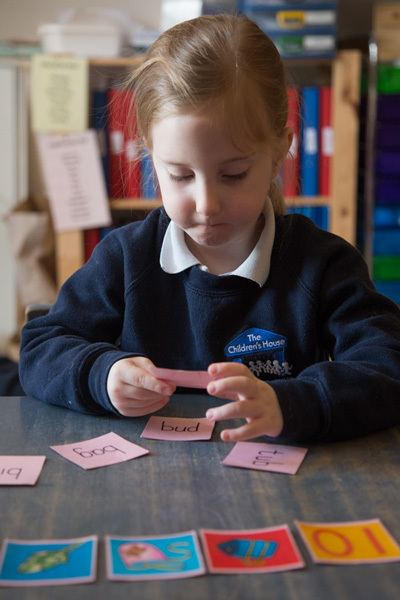 We provide a stimulating learning environment that feels like a home from home for children from 2–7 years old. 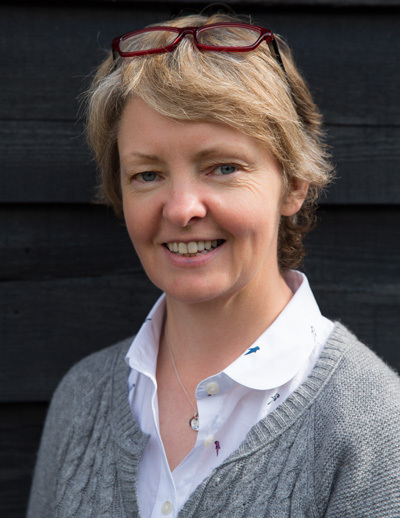 Our school is run by our Head Teacher and proprietor Emma Wetherley, and was started in 1985 by Shaunagh de Boinville. We are in Baughurst in the glorious Hampshire-Berkshire countryside. 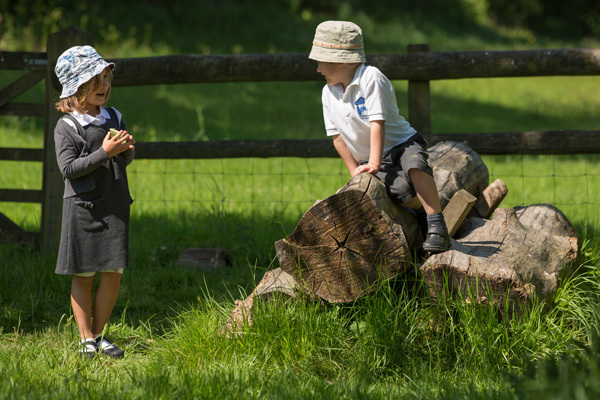 Our outdoor environment is stunning and provides children with a spacious garden surrounded by fields and woodland. 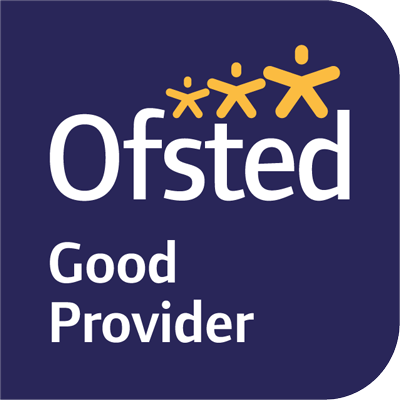 We are a dynamic and highly qualified team, led by Head Teacher Emma Wetherley. 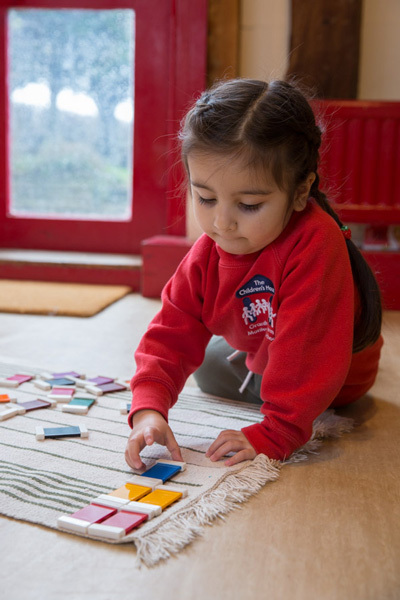 We follow the Montessori approach which fosters a love of learning in children. Each child is able to learn at their own pace and is valued for who they are. 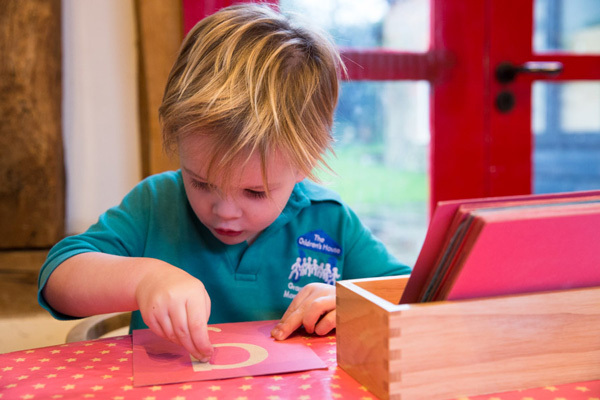 Under the skilled guidance of a teacher, children develop a love of learning that will see them become self-directed, independent thinkers with concentration, self-discipline, social skills and emotional strength.